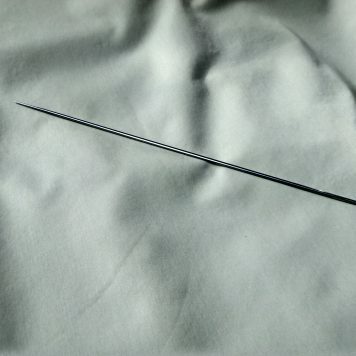 This 10″ tufting needle is perfect for spearing a thick wool mattress and battening it down with tufts. 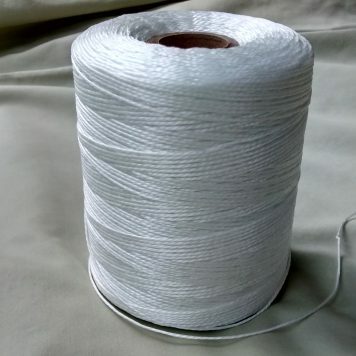 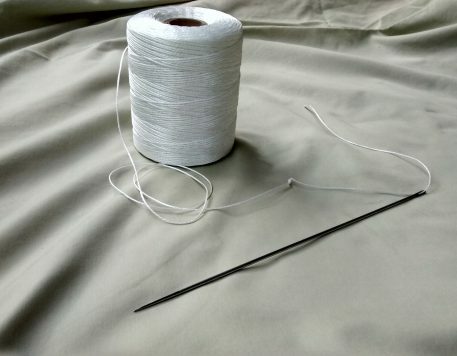 The most unbendable needle will pierce through your thick wool flake, drawing the twine out the other side and back again to be simply tied into a knot. 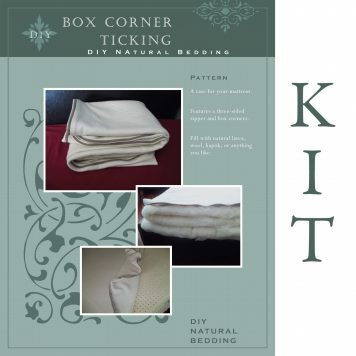 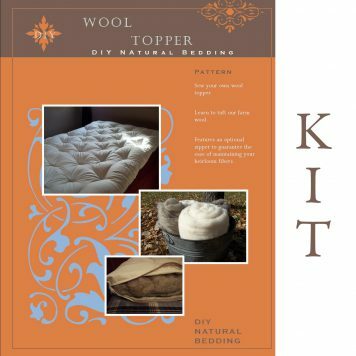 The tufts will keep your wool flake from shifting inside its ticking, keeping your mattress smooth and even. 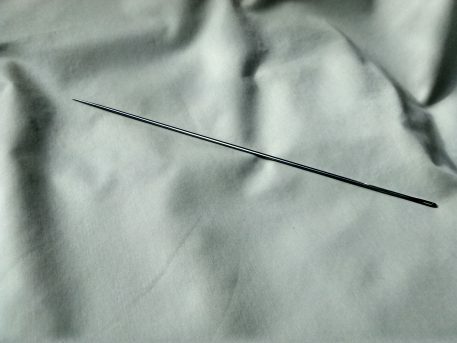 At 13 guage, this tufting needle is strong enough for any upholstery project as well as mattress building. 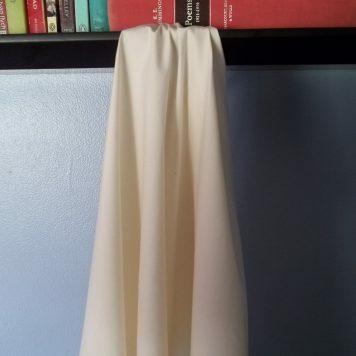 To make a wool topper with our sateen fabric, choose the 5″ tufting needle instead of this one.